Our design team is working belongs every year changing bridal trends and highlights. In addition to your physical characteristics, your skin, your wedding location and the season is also important for the creative design of your bridal dress. 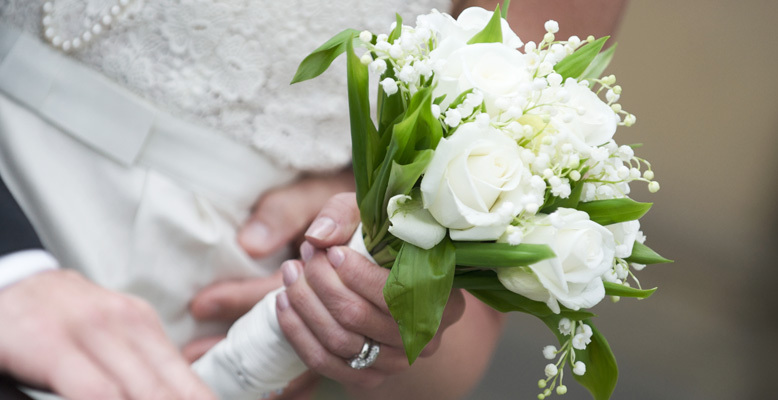 Your bridal bouquet is the biggest complementary of your wedding dress. Even your bridal flowers are actually such more ”important” as for wedding dress, because the first stricking look comes up to the details. Absolutely for this reason your bridal bouquet should have reflect you style. The most trendy bridal accessory of 2015 is a tiny vintage style bridal hat. Of course if you decide to a countryside or beach wedding, our flowery tiara will also fit you. If you have a prom wedding with a ball-gown dress we recommend you one of our beautiful swarovski stone tiaras. Get ready with a creative and professional team for your fairytale wedding!